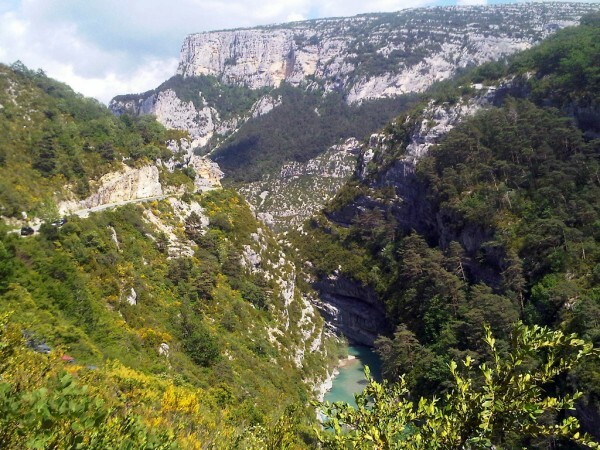 The astonishing Verdon Gorge is one of the most breathtaking natural destinations of France. It can be found in the Haute-Provence of the country. 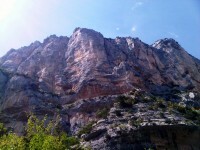 This gorge is an excellent destination for many nature-lovers, especially rock climbers. This area witnessed the evolution of climbing. There are yellow, orange and blue-grey walls in the gorge which host some of the world’s best climbing routes. The climbs are exciting and the visitors love it. In case you are an adept of rock climbing, too, I recommend you to read the following guide. Below I will give you some useful info relating to the gorge and rock climbing in the Verdon Gorge, one of the best natural sights of France. 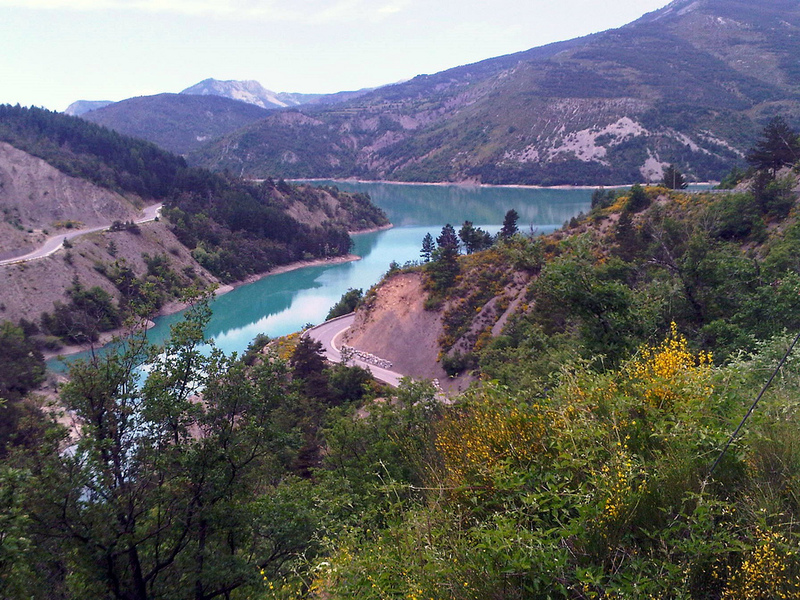 As I already mentioned it, the gorge lies in Haute-Provence, in La Palud sur Verdon. If you want to get there from the northern part, you have to follow the A6 motorway to Avignon. From Avignon take the N100 for Apt, followed by Manosque and Riez. Then take the D56 to Moustiers, continuing along the D952 to La Palud. If you want to reach the gorge from the southern part of the country, follow Nice to Castellane (N85), continuing along D952 until you reach La Palud. There are several routes of different levels of difficulty in the gorge. The most picturesque, yet most difficult ones are: Pichenibule, Mangoustine Scatophage, Surveiller et Punir, Trous Secs, L’Ange en Décomposition and so on. Adieu Zidane and El Gringo Loco are less beautiful and less difficult routes. Which one to choose only depends on your skills. The Surveiller et Punir is considered one of the best and most photographed routes. It is preferred by many. Yet, it is also one of the most difficult to climb. La Palud is actually the base camp for climbers. There are several options for accommodation. There are numerous campgrounds here. Besides camping sites, there are refuges, hotels and rooms dedicated for tourists. Some of the camp sites are the following: Bourbon, Camping Municipal, Julliard, Bourras, Boulogne and La Graou. Some of the refuges are: Le Wapiti, Le Chalet Le Refuge, L’arc en Ciel, Le Chalet de la Maline and so on. If you want to stay at a hotel, you can choose of Le Provence, Le Panoramic, Les Gorges du Verdon and so on. You can choose rooms at Les Michels, Maison D’adele, Le Perroquet Vert and so on. The best time to visit the Verdon Gorge is during spring and autumn. Summer may be too hot for climbing, also from October onwards the temperature can be too cold.